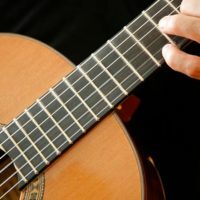 As an intermediate classical guitarist in London, you may have tackled some particularly difficult pieces of repertoire, but you know that you lack the proper technique and training to play at a very proficient level. To get better as a classical guitarist, you need someone to teach you. You will learn new techniques and enjoy playing so much more. You will have a deeper understanding of the classical style and a better appreciation of overall musicality. You will feel more accomplished. And after developing a more rounded set of skills with the kind of music you love, you will get a chance to perform in a classical guitar recital with fellow classical guitar enthusiasts and friends! Stefan Joubert is the founder of the London Guitar Institute and is a master teacher. He has studied under some of the great guitarists. 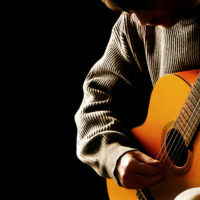 He knows that learning classical guitar is both challenging and exciting and he shares his music appreciation with you. The London Guitar Institute has been working with intermediate classical guitarists just like you in providing high-quality classical guitar lessons in central London (Mayfair and the City), and it allows its students to progress at their own individual rates. If you want to improve your skills with classical guitar, you need a good musical foundation and a good path to grow your skills. 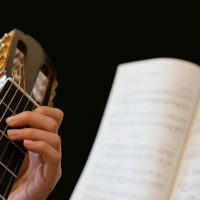 The London Guitar Institute provides intermediate classical guitar lessons in London that take you from where you are now to where you want to be. What are some of the things you will learn as an intermediate classical guitarist in London? You will learn more about the evolution of classical guitar. Become acquainted with different styles like the romantic and baroque styles of early Europe or the flamenco style from Southern Spain. Learn techniques like arpeggio so you can add rhythm to your accompaniment. 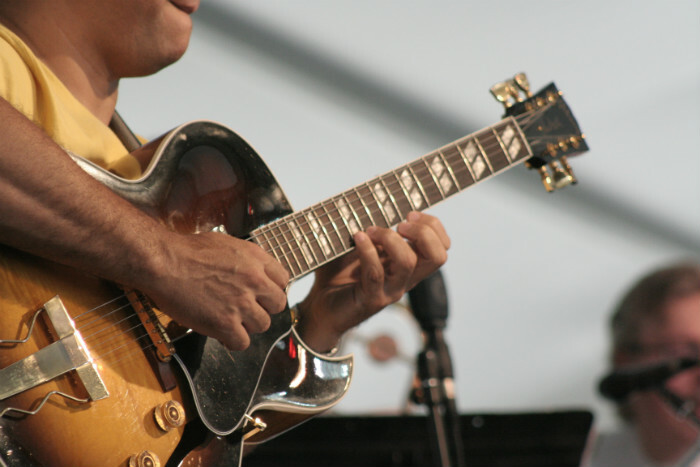 Try vibrato or tremolo to create special effects and add a different character to your music. Stefan Joubert works with intermediate classical guitarists in London to review and master their current skills. He makes sure they have the needed confidence before they move on to more complex theories and levels of performance. 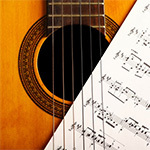 The London Guitar Institute for intermediate classical guitarists is the best place to learn music theory and apply it to the classical guitar. Stefan Joubert and teachers are well schooled in all forms of guitar music. In the genre of classical music, Stefan can talk to you about the masters in the field and show you some of the unique stylists who contributed to its growth. There are many classical repertoire that intermediate level classical guitarists like to play. They include works by Francisco Tárrega, Agustin Barrios, Mauro Giuliani, Ferdinando Carulli, Matteo Carcassi, Fernando Sor, Gaspar Sanz! 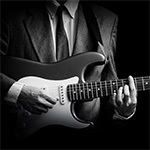 With the London Guitar Institute you will learn how to truly make your repertoire stand out! Find your own inspiration under the direction of master guitarist Stefan Joubert who has helped so many intermediate classical guitarists just like you. 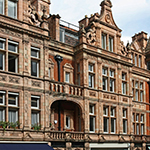 There are two great and convenient locations for intermediate classical guitarists in London. As an intermediate classical guitarist, you are immediately eligible for training at the London Guitar Institute. There are no pre-requirements. Lessons take place weekly at set times and days. No matter what your level of knowledge or performance on classical guitar, Stefan Joubert will help you improve. We look forward to working with you to continue your journey. Become a proud member of the London Guitar Institute, and we will help you become the classical guitarist you want to be! Contact us for more info about our intermediate classical guitar lessons. We promise a prompt and personal reply within 1-2 working days.